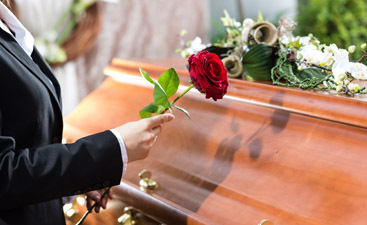 Since it was established in 1987, Harmony Funeral Homes has been providing quality, affordable and respectful funeral services to the the Brooklyn community. We understand that making funeral plans for a loved one in the difficult time following their death can be hard and we are here to make it as easy on you as possible. When you are caring for a loved one who has passed on and the responsibility of planning the funeral falls to you, you may not know where to start. We can help you. We offer a full range of services to facilitate your family or community’s honoring of a beloved member. 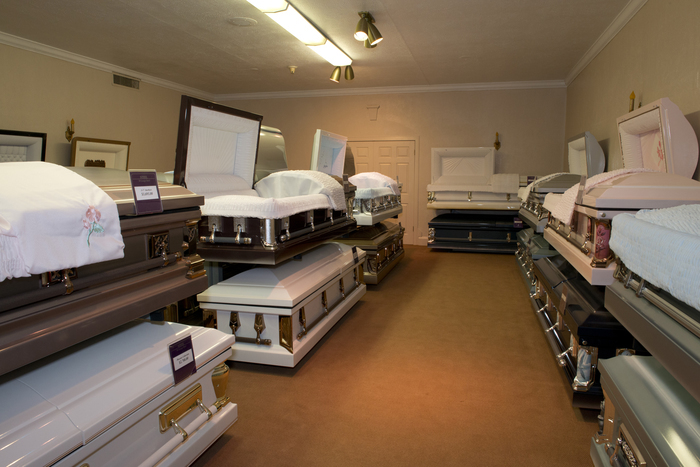 First, we will transport the physical remains of your loved one to our funeral home. Then the deceased is prepared for a public viewing. These preparations include embalming, dressing, and a cosmetology services. There can be a private time for a family viewing as well as a time set apart for public viewing. We supervise this visitation. A public visitation is held for family and friends to gather and say their personal good-byes. A formal viewing can be at the same time or separate from a formal memorial service which would be led by your clergy or family spokesperson, and including your eulogy. We provide a hearse for transportation to the cemetery up to 17 miles from our Funeral Home. 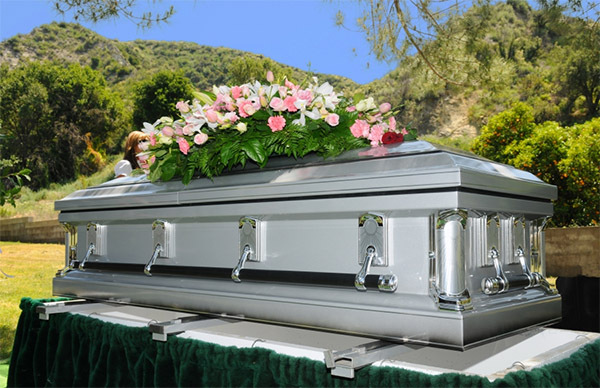 We will also help you pick out an appropriate casket that fits the occasion and your budget. 100 prayer cards, and music for the service. We provide a set number of acknowledgement cards as well. We can also help with other details such as pallbearers, death certificate, booking limo’s a lady attendant, and the burial permit. If your loved one has pre-planned their funeral we will make sure to follow his or her wishes to the letter. We also provide transportation to the cemetery in an appropriate hearse. 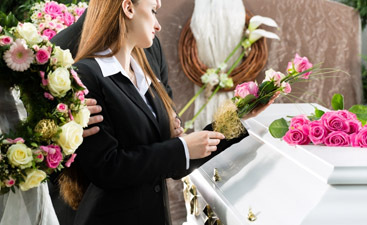 Graveside services are also available as well as interment of ashes if that is chose. We are proud to serve the Brooklyn community with integrity and dedication to providing the best funerary services.